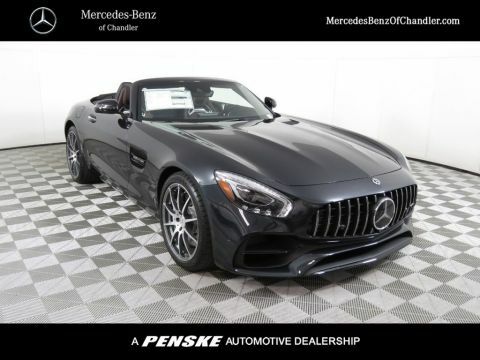 Only 1 AMG® GT S model left in stock! New vehicle pricing includes all offers. Tax, Title and Tags not included in vehicle prices shown and must be paid by the purchaser. While great effort is made to ensure the accuracy of the information on this site, errors do occur so please verify information with a customer service rep. This is easily done by calling us at (866) 306-6297 or by visiting us at the dealership. 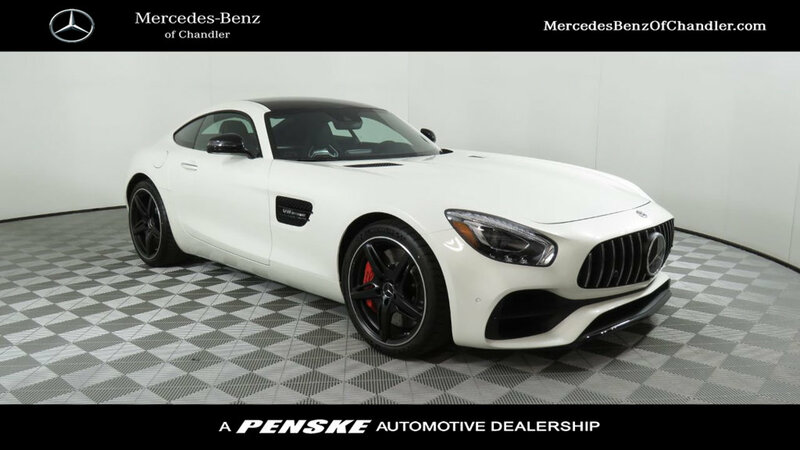 Panorama Roof, AMG DYNAMIC PLUS Package, Blind Spot Assist, Dynamic Engine/Transmission Mounts, Full DINAMICA AMG Performance Steering Wheel, Lane Keeping Assist, Lane Tracking Package, Wheels: 19 Fr/20 Rr AMG Split 5-Spoke Silver. 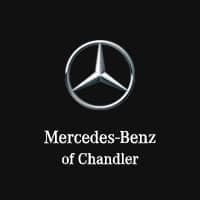 Welcome to Mercedes-Benz of Chandler, a proud part of Penske Automotive company. We offer Phoenix, Scottsdale, Mesa, Gilbert, and Tempe drivers the most luxurious vehicles. 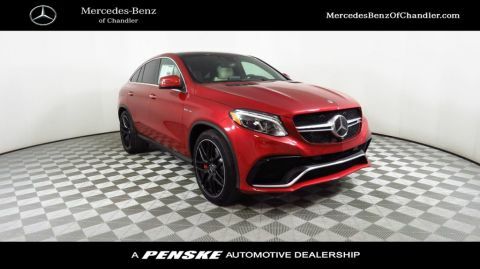 Between our New and Pre-Owned Sales, and Fleet/Internet Sales, we’ll get you what you’re looking for on your next Mercedes-Benz vehicle. We invite you to visit our exquisite, well-stocked showroom. 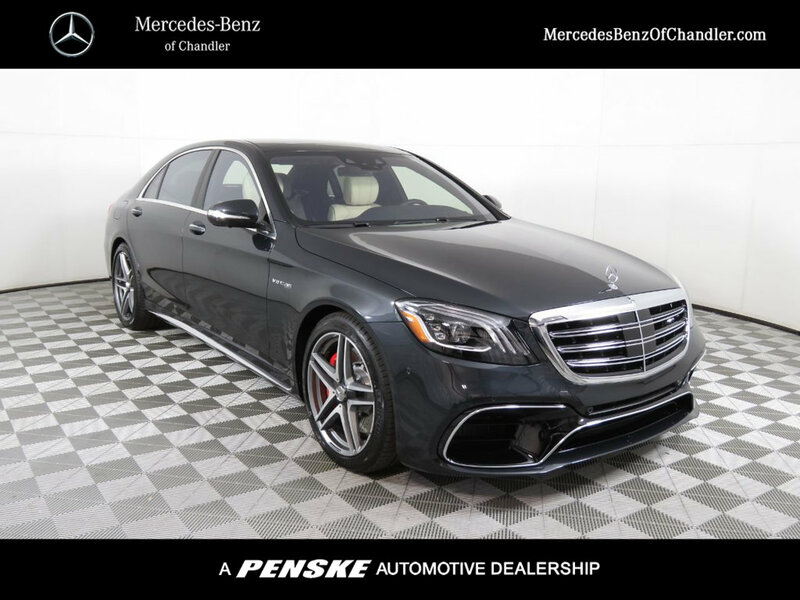 We offer a large selection of new Mercedes-Benz vehicles for you to choose from, including the popular C-Class, E-Class, S-Class, and CLA. You can also save by selecting a certified pre-owned vehicle, which we will inspect to be sure that it is up to your luxury standards. Once you’ve found the vehicle for you, work with our knowledgeable finance department to set up a payment plan.